Steering clear of potholes in New Jersey after this past winter is like dodging land mines on a battlefield – and with potentially the same risk of injury or death. In fact, driving on deficient roads costs New Jersey motorists nearly $12 billion annually. But the biggest cost by far is the potential for injuries that can change your life, or cause the death of a loved one. 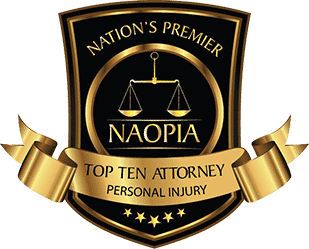 If you are the victim in a car accident on an ill-maintained road, a New Jersey personal injury lawyer can find the responsible party and get the compensation you deserve. 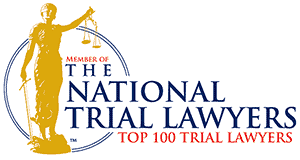 Because poorly maintained road and defective highway design lawsuits may involve city, county, and state governmental agencies as well as engineering firms and construction contractors, these claims are more complex than conventional traffic accident cases. Your case may not even involve another vehicle, so you might not even know you have the right to file a lawsuit. 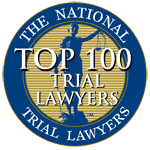 When you retain a lawyer, your attorney explains what damages you might be entitled to and launches a full investigation to prove who was at fault for your injuries. Don’t try to take on such a complex legal endeavor on your own – get knowledgeable counsel on your side to ensure you obtain maximum recovery. 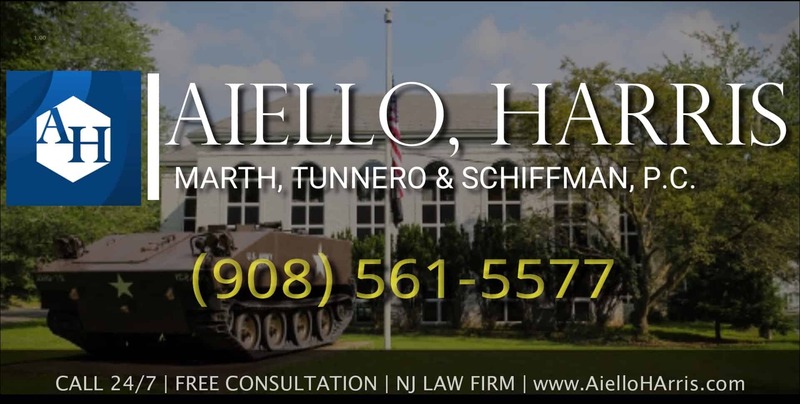 The New Jersey car accident lawyers at Aiello, Harris, Marth, Tunnero & Schiffman, P.C. 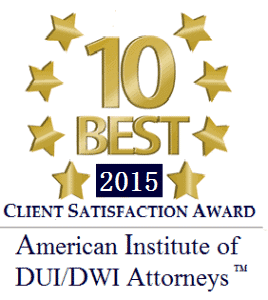 have experience representing clients with the above injuries and more. 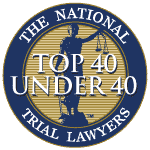 Call us today at (908) 561-5577 or contact us online to secure the skilled representation and fair compensation you deserve. Previous PostRutgers Quietly Settles Two Whistleblower CasesNext PostWhat are Common Hospital Medical Malpractice Errors?